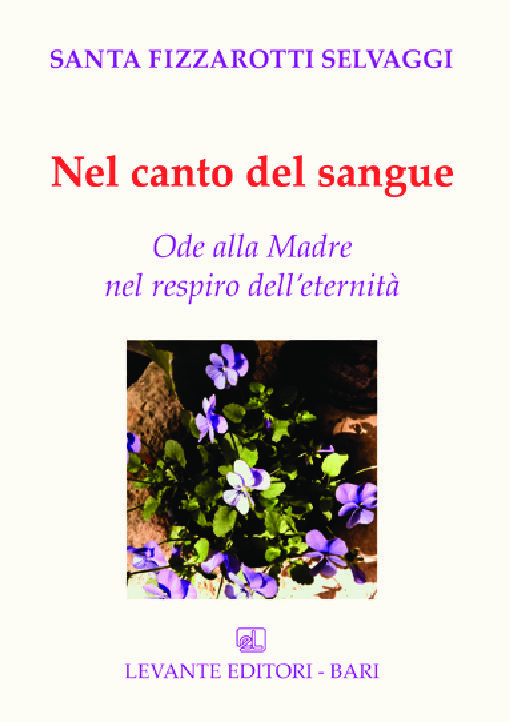 NEL CANTO DEL SANGUE, Ode alla Madre nel respiro dell’eternità – Levante Editori S.r.l. Our company reads your messages in English, French, German, Spanish, Greek, Russian too: please e-mail or fax any your request every when. You'll be contacted as soon as possible. Ask us by e-mail how to use our system. Copyright 2018 - Levante Editori S.r.l.